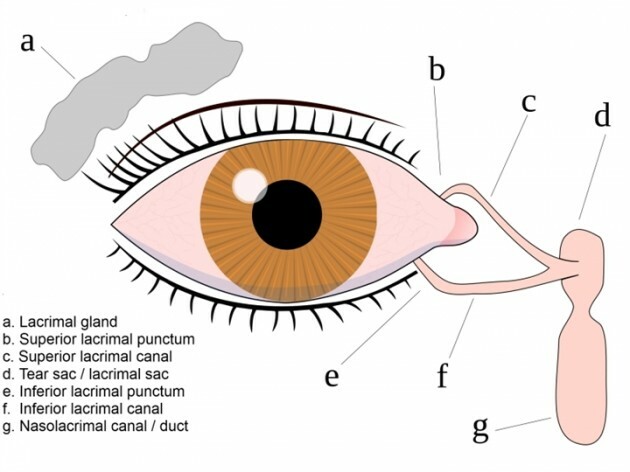 The lacrimal gland produces tears which enter into the "duct"
run down the face, but the stagnant tears within the system can become infected. 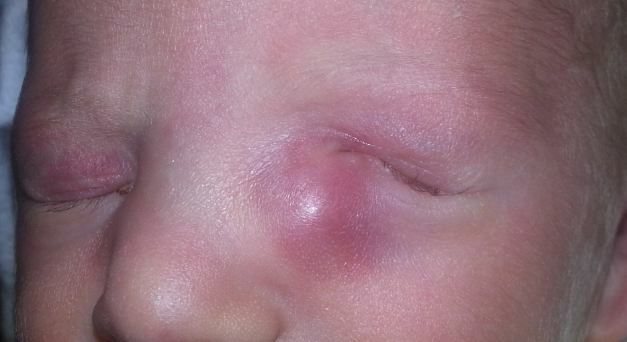 This may possibly lead to recurrent red eyes and infections. 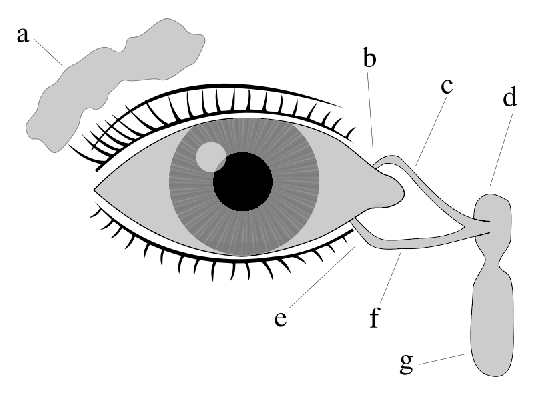 The excessive tearing can also produce secondary skin changes on the lower eyelids. 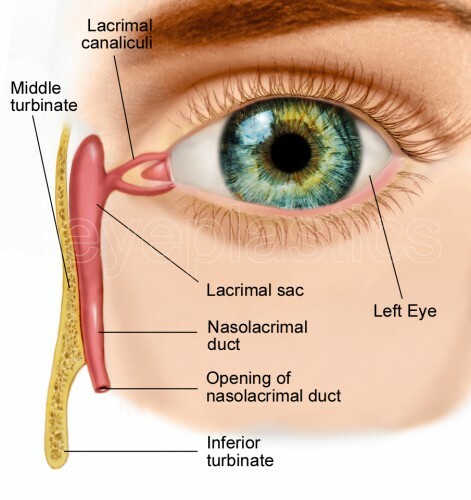 Nasolacrimal Duct Obstruction (NLDO) is very common in infants. 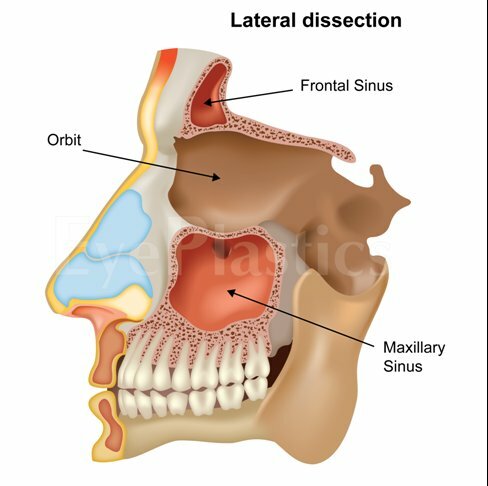 Children are commonly born with an obstruction within the "tear duct." In fact, 6% of all children are born before their tear ducts are open. 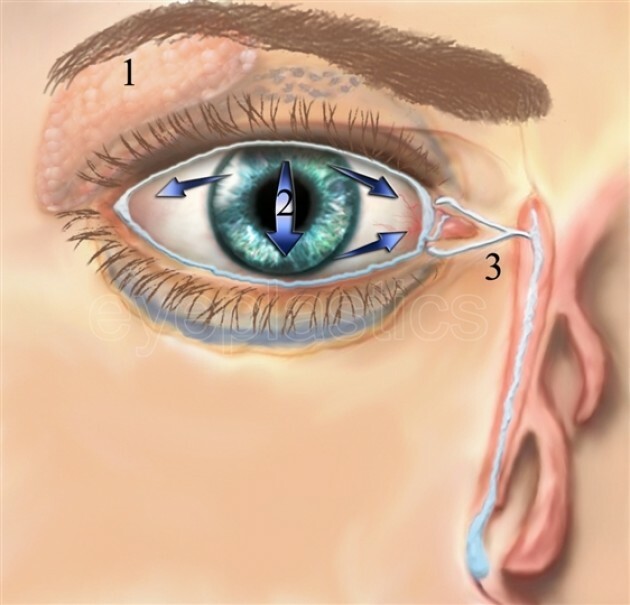 The stagnant tears within the "tear duct" often become infected causing pus (heavy matter) to collect between the eyelids. Such obstructions may possibly resolve spontaneously within the originally few months of life. In fact, 95% of these children will show resolution before their originally birthday. If it does not resolve surgery may possibly be necessary. The very end of this duct is the most common place for blockage to occur. 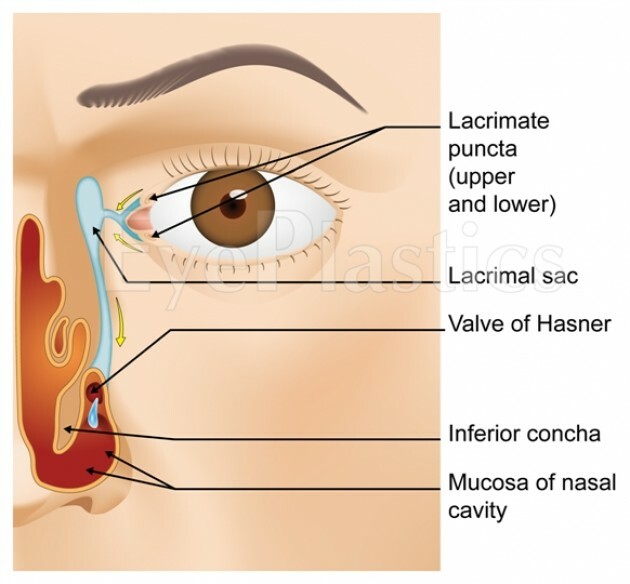 This site is called the valve of Hasner at the distal nasolacrimal duct and may possibly represent failure of canalization of the epithelial cells that form the duct. Many of these do open on their own given time. 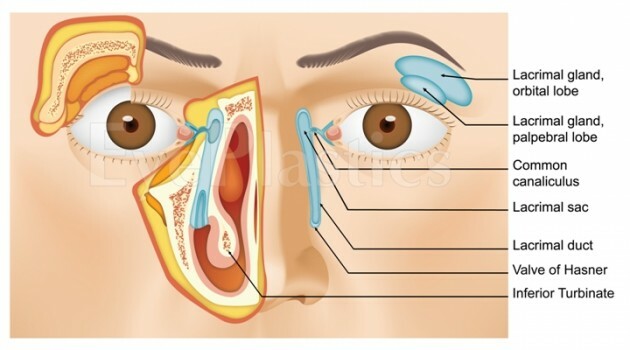 Massaging from the tear sac in the may possibly help create a pressure wave that can open the blockage.